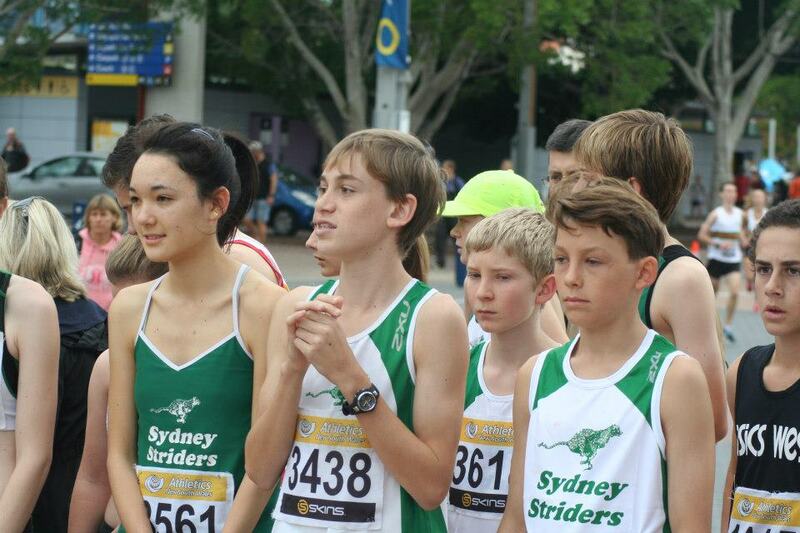 Sydney Striders Juniors: Perfect race conditions for the State Road Races at Homebush on Sat. May 4th. 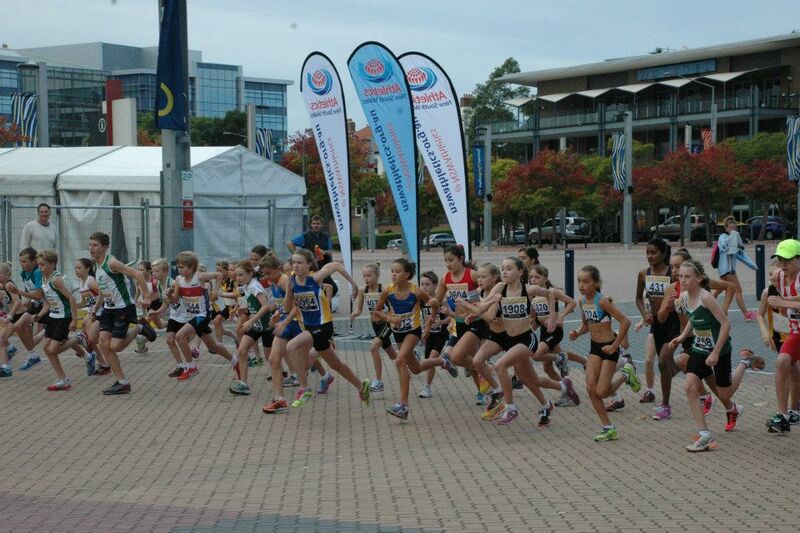 Perfect race conditions for the State Road Races at Homebush on Sat. May 4th. 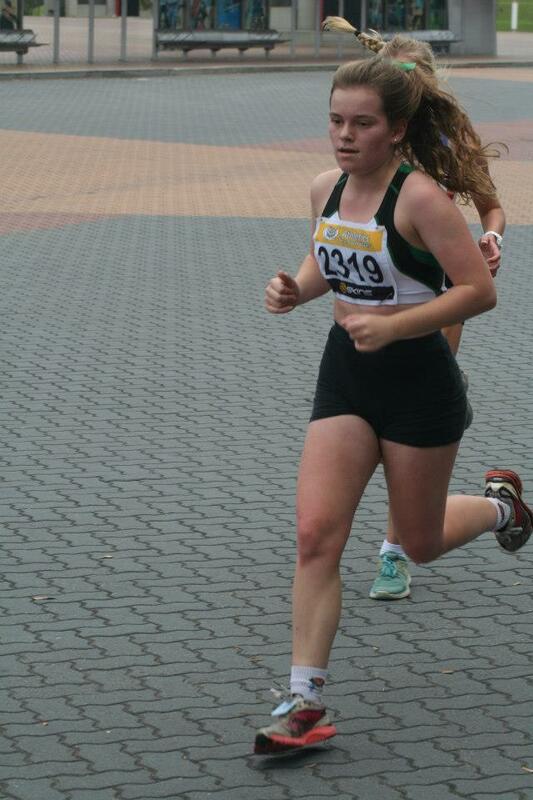 A great time was had by all at the State Road Races, as can be seen below. There are plenty more photos of all the races on the ANSW face book page, which I suggest you all 'like'. Also, do send a request to join the 'Sydney Striders Juniors' closed face book group so you can get the news when it happens!!! 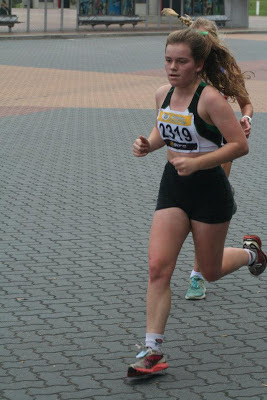 Full results are on the ANSW website www.nswathletics.org,au. The 10K was first at 7:45, with many parents running, including me, Andrew and Kate Wilson, Tom Highnam and Michael Halmy, who were all in Striders teams. Next came the 5K at 9:05, in which we had an under 20 girls team of Hannah, Bethany, Amelia and Jess, winning bronze, with Hannah Gibson top in the state!!. We also had an under 18 boys team made up of 4 from Daniel Francken, David Gardiner, Adam Halmy, Paul Loader and Gus Wong, which won gold with Daniel Francken 4th overall. Our under 16 boys team was made up of 4 from Dan Watts, Fraser McKinlay, Ben Jagger, Nick Corel and Jadon Wilson, which won bronze, with Dan Watts 4th boy overall. Olivia Hogg and her mum ran together in the 5K, and parents Roslyn Halmy and Nick Cooper also had a run - this was because they put the fun run on with the road race this year. Finally, the much anticipated 2.5K for the under 14s and under12s. We'd had so many dropping out with injuries and illness in the couple of days leading up to the race that we only just managed to get two teams together on the day. Will arrived at the race with no time to pick up his timing chip, as he got stuck in traffic, so did not show up in the results, but luckily we still had just enough! The under 12 girls were gorgeous, as you can see below, and got silver, while the under 14 boys with Tom D, Sophie G, Benji and Ewan also got silver. 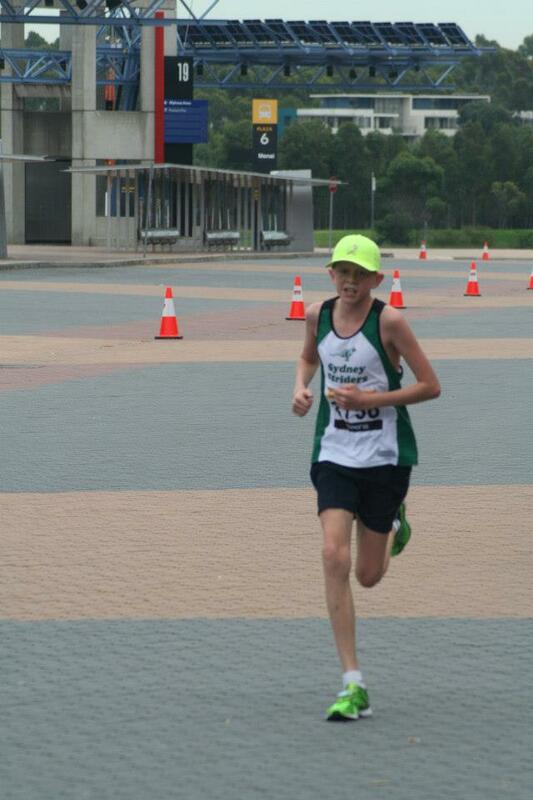 Benji was 4th under 12 boy in the race and Sophie Gocher was 4th under 14 girl. We had a lot of juniors coming 4th!!! Emma Kirkland, Emily Gocher, Ciara Sinclair and Nicola Hogg before the 2.5K race. The boys have a chat before the 2.5K. Will Law is not there yet!! Benji, Ewan, Tom D, Will, Emily, Ciara and Nicola seen here taking off. Another view of the start. 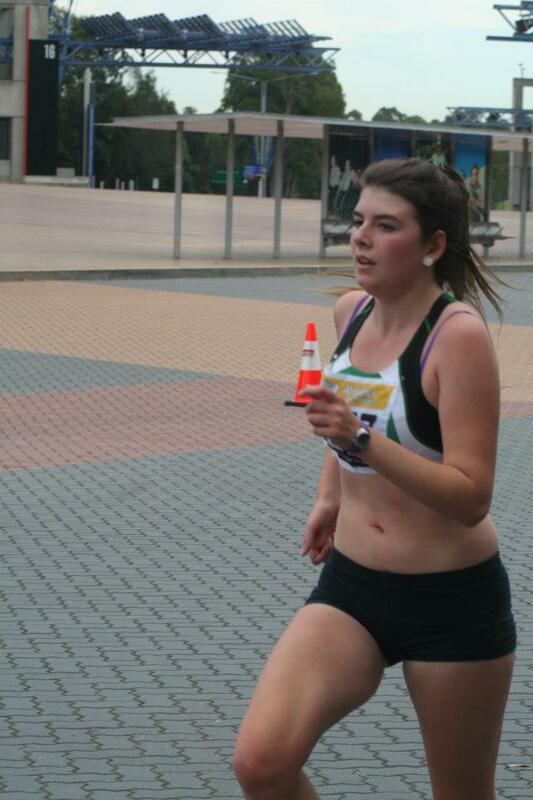 Nearest is Sophie Gocher. Tom Davies in full flight. Benji and Ewan battling it out. Nerves on the 5K start line: Hannah G, Adam, Nick and Fraser with Dan Watts behind. 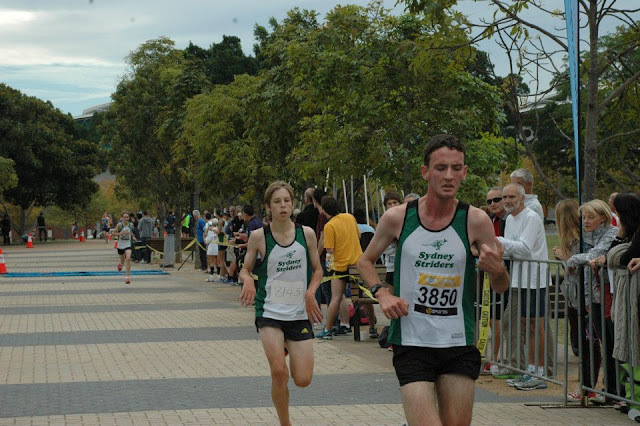 Daniel Francken, still our fastest Strider - running 5K in just over 16 mins. David Gardener, with Dan Watts and Adam Halmy in hot pursuit. All finished between 17:05 and 17:15. 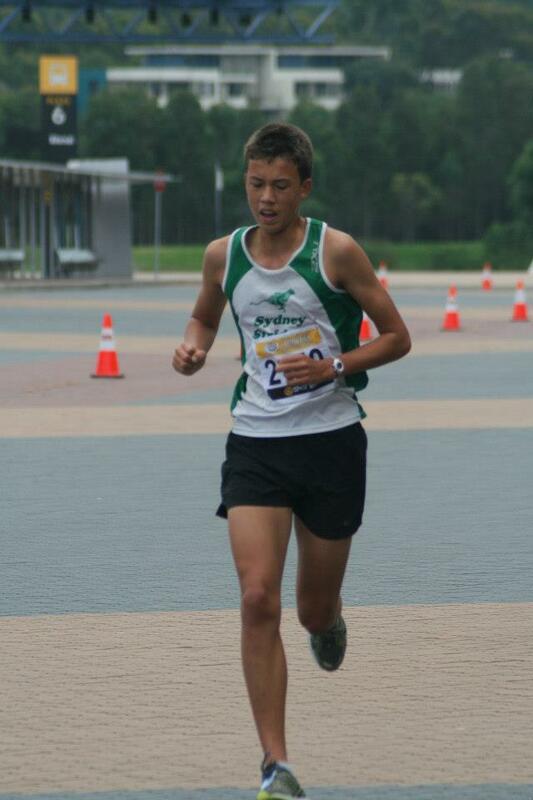 The' Lanky Gus Wong' (as ANSW call him) in some pain! He with the moves - Ben Jagger. Amelia Gorman looking very strong indeed. 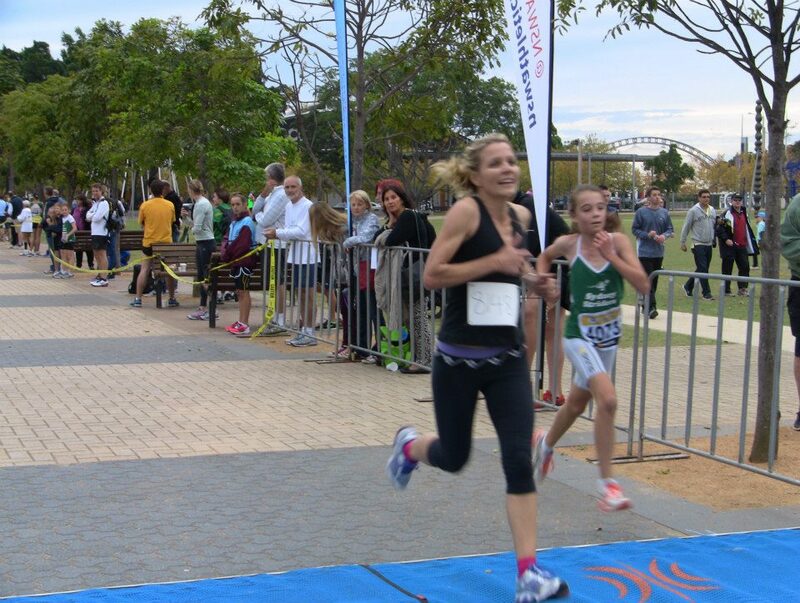 Olivia Hogg with mum Katherine Hogg crossing the line in the 5K.